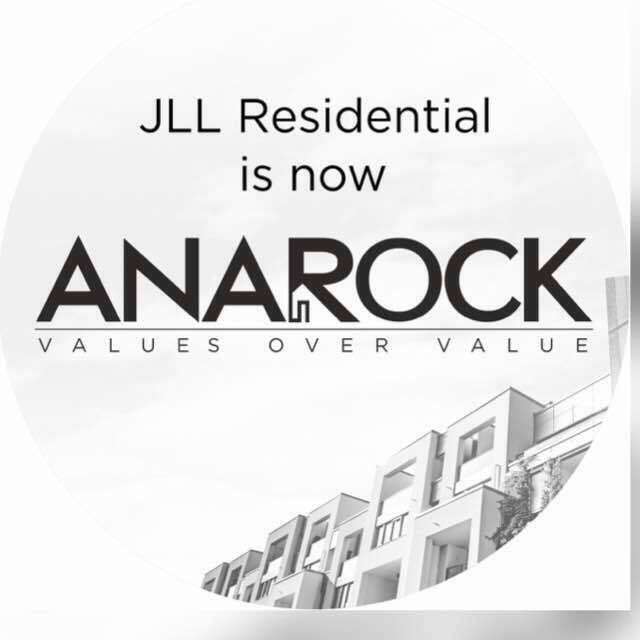 Mumbai, 26 June 2017: Anuj Puri, former Chairman & Country Head of international property consultancy JLL India, today announced the launch of ANAROCK Property Consultants Pvt. Ltd., essentially rebranding JLL’s erstwhile residential brokerage business which he acquired earlier this year. Ashwinder Raj Singh, who continues as CEO – ANAROCK Property Consultants Pvt. Ltd. is currently enhancing the Firm’s team of residential brokers to a Pan India headcount of 700 by the end of 2017. With Anuj Puri’s proven background and experience in strategizing real estate companies’ success and growth in India, ANAROCK Property Consultants Pvt. Ltd. has set its sights on multi-dimensional growth as India’s premier digitally-enabled and customer-focused residential brokerage and services platform. Real estate history is being rewritten – yet again. Great move and well connected with your experience. Are you intending to go and invest in social housing or social value-driven projects, with the main focus on volumes than margin to drive returns? Keen to engage as something I am doing but as of now in the UK. Thank you, Karan. We are looking at all categories of ready-to-move inventory by credible, RERA-compliant developers in India. Congratulations Mr. Anuj . Wish you all the best for your new projects. This platform could bridge the gap between property aggregators and brokerage services. Many congratulations and All the best Mr. Puri. Sir, you have been a motivation for me since the day you bought JLLR, looking forward to hear more from you. Congratulation Anuj Sir, Miles to Go..
Congratulations to you and the team. Never met u but always followed U! Would wish to work one day under your supervision!! All d best for ur Bright Future..